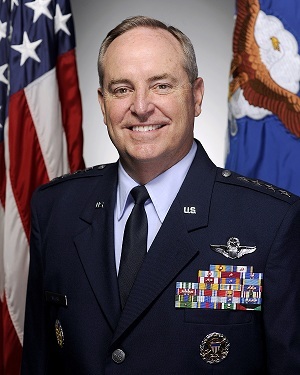 Chief of Staff Gen. Mark Welsh’s recent trip to Israel, which has been dubbed “secretive” by Israeli media, was not a secret mission at all, according to the Air Force. Welsh was a guest of his counterpart in the Israeli air force, Maj. Gen. Amir Eshel, and the two discussed the possibility for future exercises and other partnership opportunities, said Air Force spokeswoman Megan Schafer. Israeli media reported the visit was kept quiet due to regional tensions and the ongoing crisis over Iran’s nuclear program, but Schafer said Welsh just didn’t talk to the press while he was there. “It was wonderful to visit this beautiful country again,” Welsh said in a statement. “It was also a great privilege to visit with our partners from the Israeli Air Force. We had the chance to discuss mutual opportunities with these incredible airmen. We also had the unbelievable honor of meeting with the former Israeli Air Chiefs and hearing their remarkable stories of leadership and patriotism.